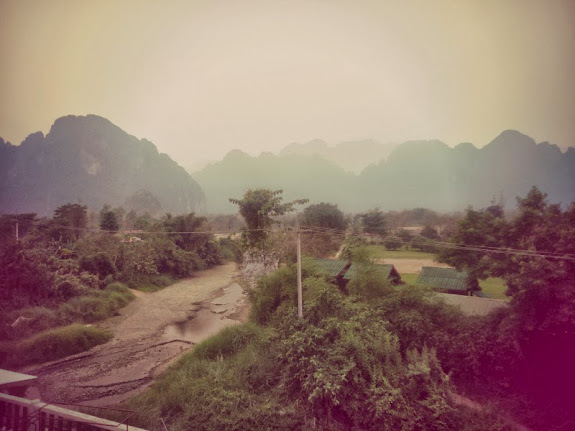 Another story that takes place in Laos. This time, it's about the dangerous overnight ride I took through the pot-holed mountainous roads. Don't show it to my mom. She'll never let me travel again. Here's my piece for The Globe and Mail.